437 21st Street SW Winter Haven, FL. | MLS# T3126968 | Vogel Realty Services, Inc. | Expert Broker & Realtors Connecting Buyers & Sellers FAST | Central Florida Serving Plant City, Lakeland, Brandon, Valrico, & Tampa Florida. Back on the Market! Buyers Financing Fell!!! Feels Like Home! 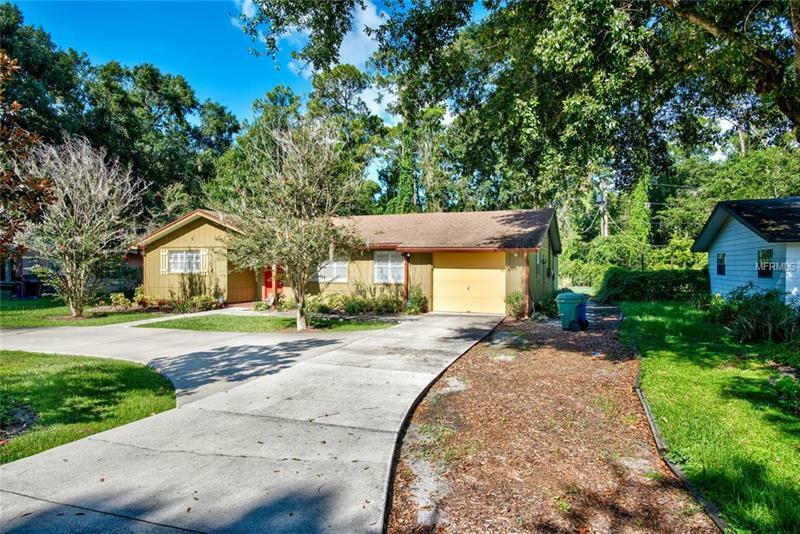 The homestead you've dreamed of is here with this 3-bedroom/2-bath 1766 SF home on .26 acres located in Winter Haven. This house is the ONE! Make Your Own Rules Take pride in ownership and make this House a HOME. Three Bedrooms = More Space! You will find open rooms, ample space and room to grow! You can have Pancakes or Pop tarts in this cute and cozy kitchen with all appliances included! Cuddle up with a good book in the bonus room and watch the kiddos play basketball in the back yard! Have pets? No Problem! Rover will have plenty of room to roam! The American Dream Starts with home ownership! So, Honey stop the car. This home will not last long! Copyright © 2019 Mid Florida MLS. All rights reserved. The data relating to real estate for sale on this web site comes in part from the Internet Data Exchange Program of Mid Florida MLS. Information provided is for consumer's personal, non-commercial use and may not be used for any purpose other than to identify prospective properties consumers may be interested in purchasing. Vogel Realty Services, Inc. participates in the MFRMLS Internet Data Exchange (IDX) program, allowing display of other MFRMLS broker's listings on this site. However may not include all listings currently available. Information is deemed reliable but not guaranteed. Information last updated at 2019-04-19 04:21:44.